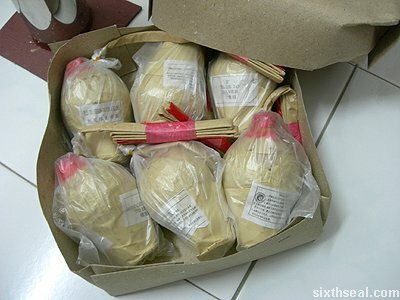 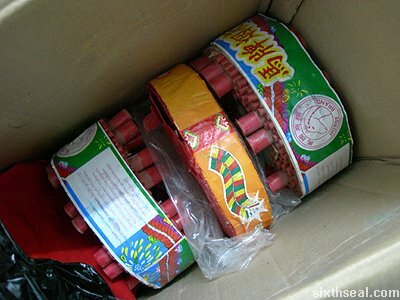 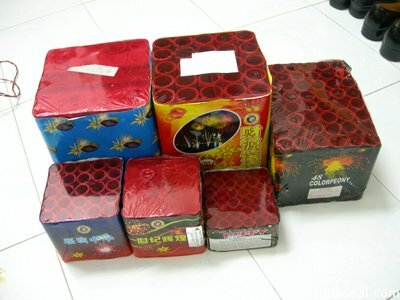 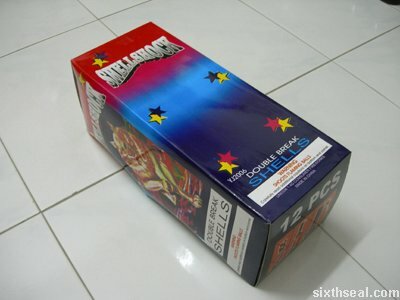 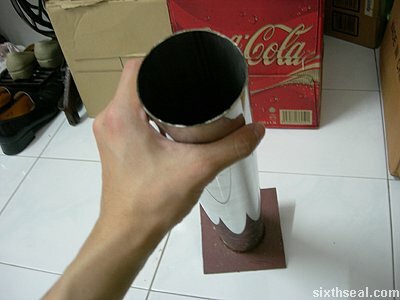 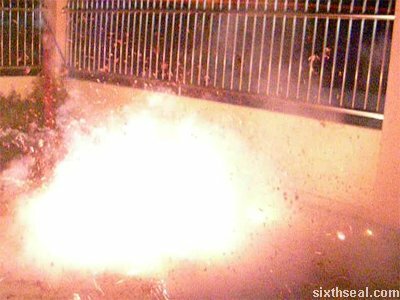 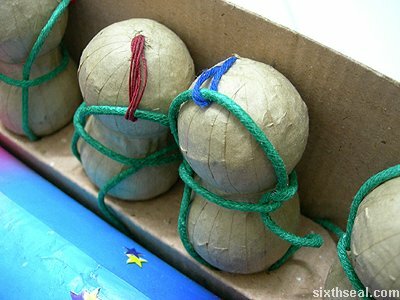 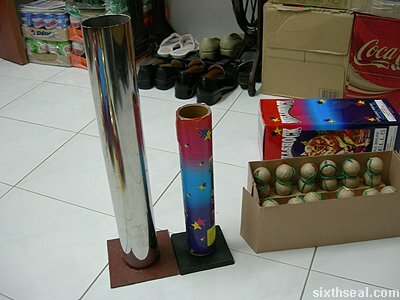 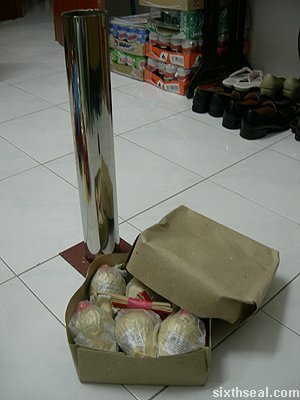 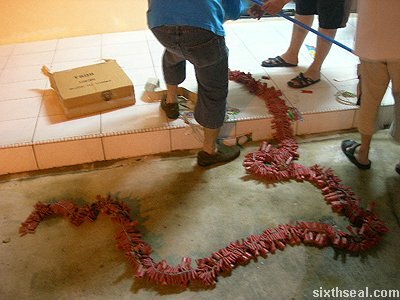 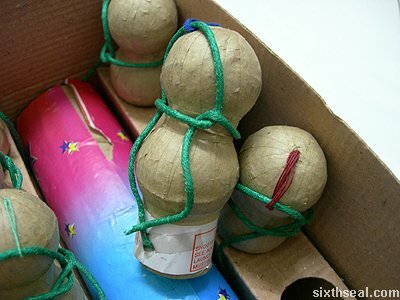 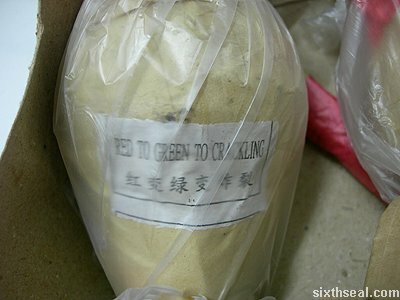 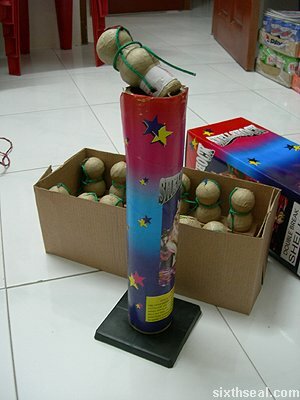 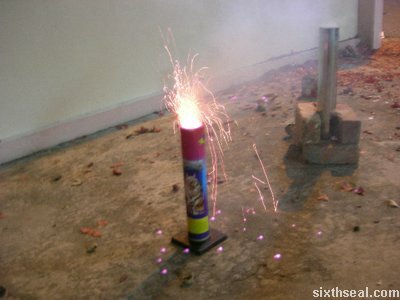 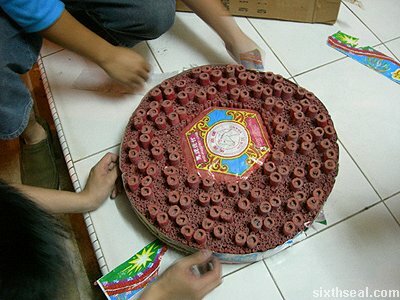 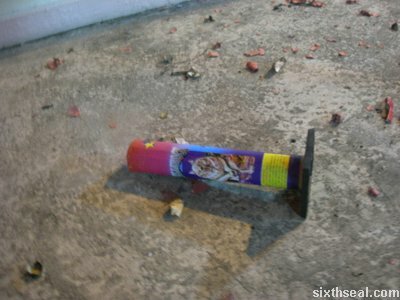 i like the 50,000 horse brand firecrackers too, but now hard to find it in sibu, you know any place can buy it? 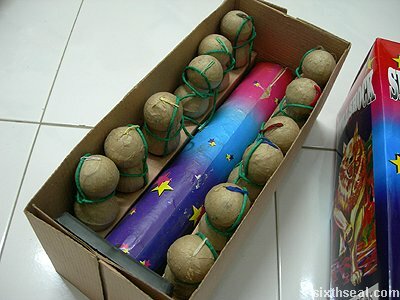 Clue: Lanang Road near town center. 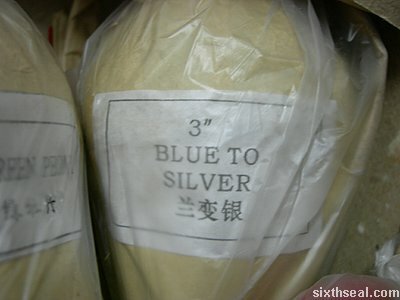 Everyone knows it bro, just ask around. 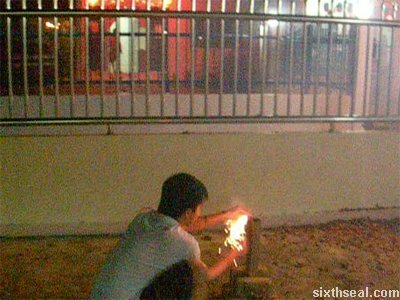 Even the police camps outside the place but does nothing. 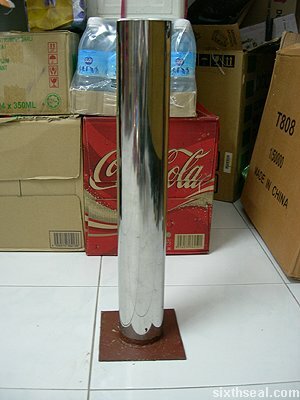 buchmacher unibet Nice post, thank you. 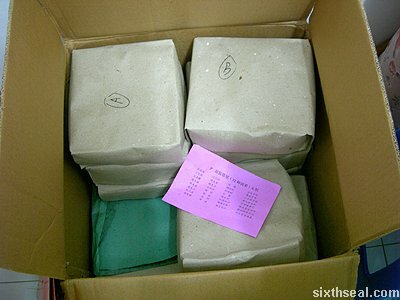 I was very pleased to find this web-site.I wanted to thanks for this excellent read!! 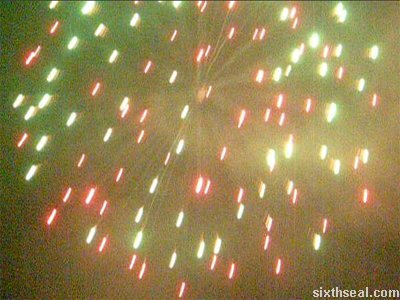 I definitely enjoying every little bit of it and I have you saved to check out new stuff you post. 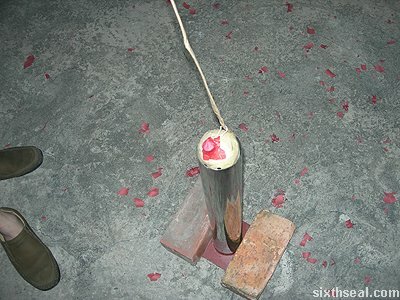 Respectfully, Glennie. 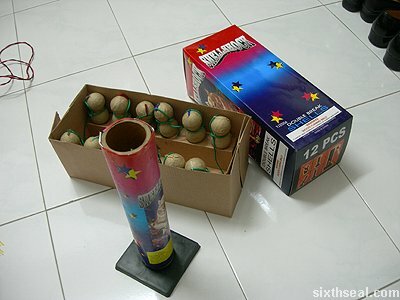 Love those small reloadable double break shell kits. 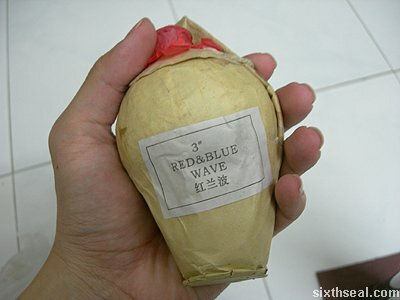 Although they are small, I admire the craftsmanship in making them this small.